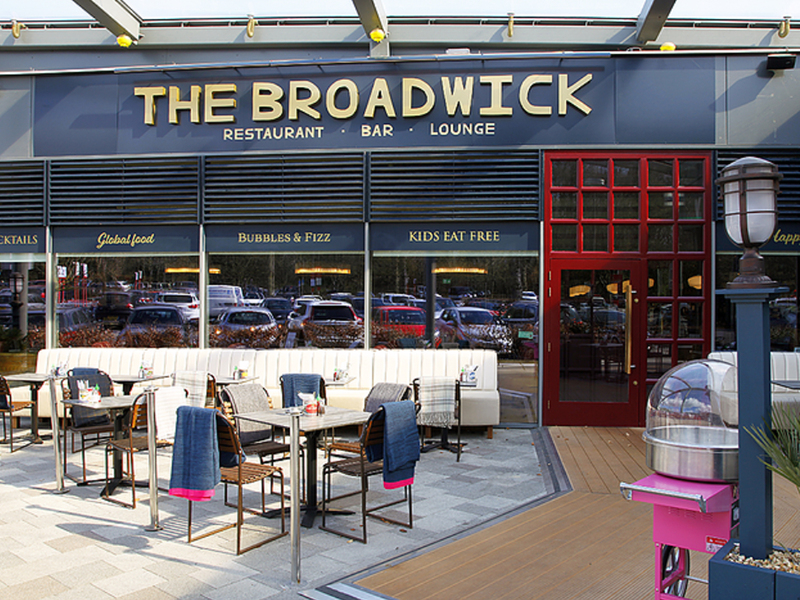 The Broadwick | Hempstead Valley Shopping Centre, Kent. Shop dine enjoy! For children under 12 EAT FREE WITH AN ADULT MAIN MEAL!